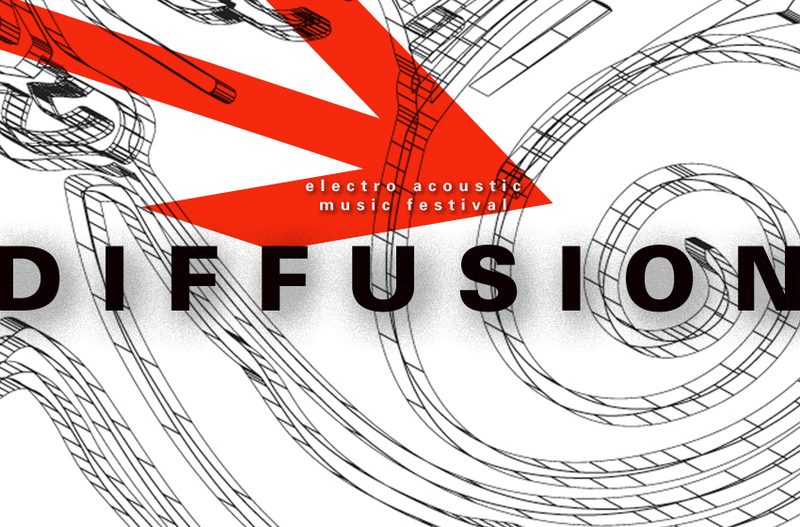 High Zero Foundation presents Diffusion Festival series focused on electronic and multi-channel sound works. The first night of the festival includes 8 channel works by local granular synthesis wunder-mann Rjyan Kidwell, Londoner Vicki Bennett (also known as People Like Us) and a quadraphonic piece by local playwright and multi-media sculptor Stephanie Barber premiering her first work of this nature. Mr. Kidwell will be diffusing his piece live. More pieces may be added to this evening. Watch this space!